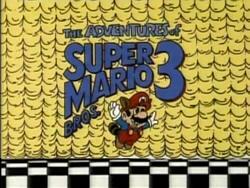 Thanks to Mario, Luigi and the Mushroomers, a midnight Koopa attack goes south quickly. Cheatsy then gets a wicked idea, and Kooky implements it with his Koopa Colored Goopa paint. 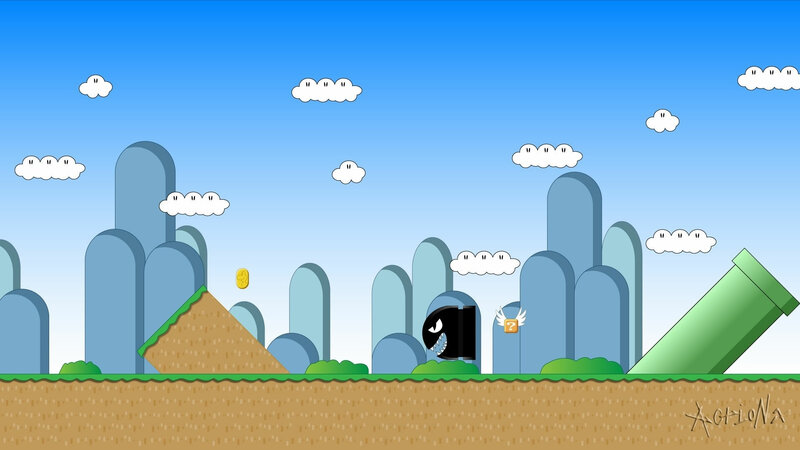 Following an aerial attack, numerous Mushroomers as well as Mario and Luigi are now either blue or red. It seems harmless enough, but then Kooky and Cheatsy start fostering arguments among them. Even Mario and Luigi aren't immune to such divisive behavior. Can this Koopa plan be stopped before real trouble breaks out between red and blue?